That’s right: the entire Parker clan is heading to South Carolina! A little town right outside of Greenville, in fact. So, naturally, I’ve begun daydreaming about all the fun decorating I get to do! First up: the shared twins’ room. 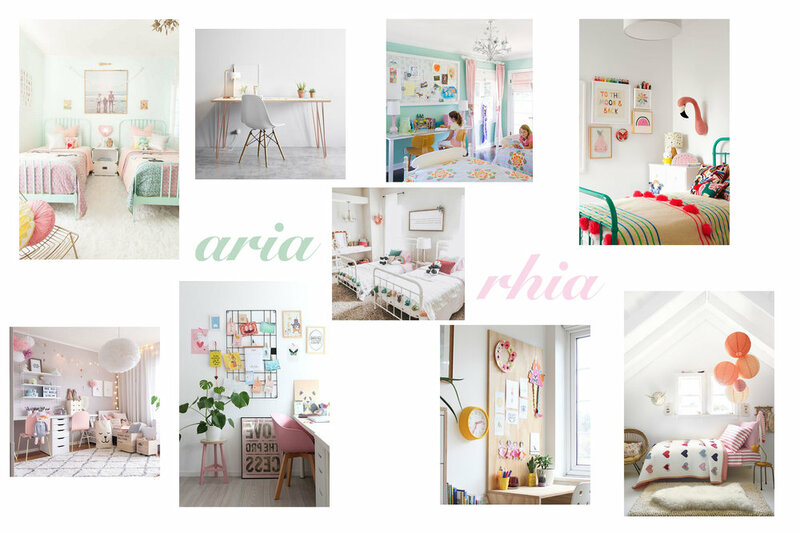 My girly, colorful, artistic little bears are demanding only the most fun space possible with lots of color and light cream, white beds, blush quilts, soft mint green vintage touches, and a sky blue dresser. I’m so excited to see this come together. But only if Spring can look like this. Dreaming of softness and light in February and beyond. I was just thinking back to how fun it was to put together this vintage twilight carnival shoot and have it published in Gothesque. What an exhilarating experience! I have loved watching this guy grow up and I love having the chance to photograph his family whenever we visit Florida. I'm heading to Florida! Which, of course, means I can offer my very favorite sessions: skylight photos on the beach! These are very limited and are only available at twilight on the dates above, so please contact me to reserve your session very soon.